In A Work in Progress, Neil Peart documents the recording of Rush's album Test for Echo, as well as his own endless apprenticeship to the art of drumming. 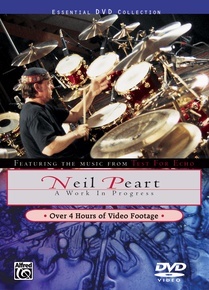 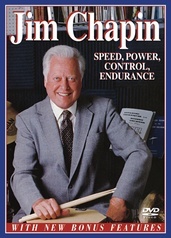 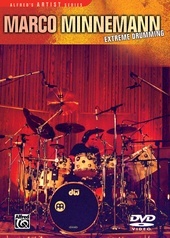 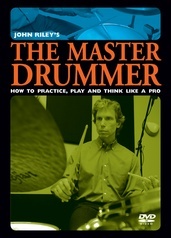 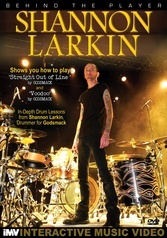 He uses the songs from Test for Echo to demonstrate concepts such as constructing a drum part, selecting rhythmic approaches, technique, odd time, the drummer's role in a band, drumset orchestration, and creative timekeeping. 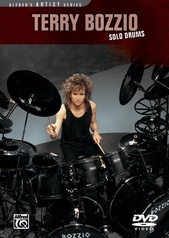 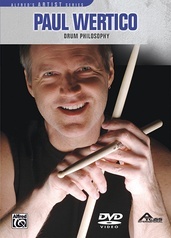 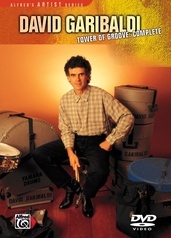 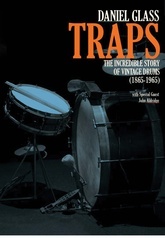 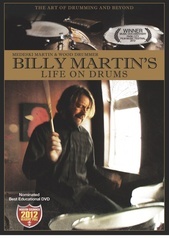 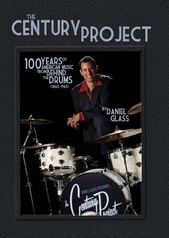 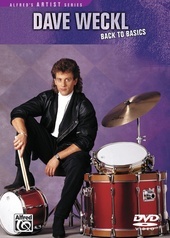 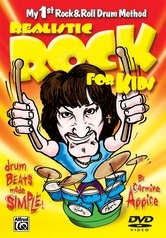 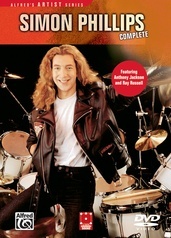 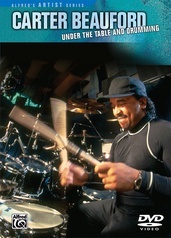 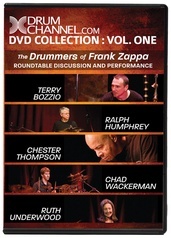 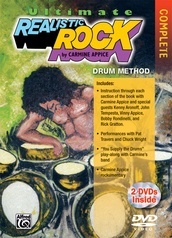 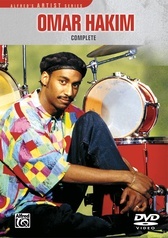 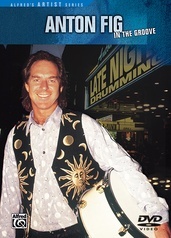 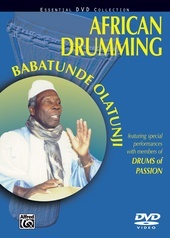 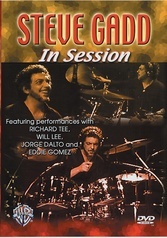 Special DVD features include a performance-only option and an interactive drumset.